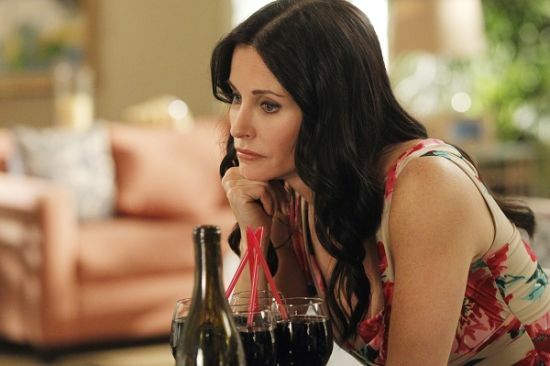 In her post-Friends hit TV series Cougar Town, Courtney Cox plays divorced, single mother Jules Cobb, who struggles with her new lifestyle, particularly when it comes to the dating scene. Cobb combines her identity as mother to Travis with her eagerness to find another partner, even venturing into the realm of significantly younger men – hence the name of the sitcom. And with her sharp, attractive looks, who can blame her for going after a more energized love life? Her Cougar Town role also rubbed off on Cox’s real life, as she is mother to 11-year old Coco Riley Arquette by ex-husband actor David Arquette. Following her divorce from Arquette she began dating Snow Patrol band member Johnny McDaid, and became engaged to him in June 2014.